In a San Francisco event on Wednesday, June 20, 2018, Instagram announced a new in-app experience large enough to compete with YouTube and Snapchat. Introducing IGTV, the new method for content creators to upload videos up to one hour in length and create their own ‘TV’ channels. The new feature is a deviation from Instagram’s previous video limit of one minute. However, IGTV is for everyone. This means, anyone can be a creator, the platform is not limited to social media stars or celebrities. Viewers will have options on the videos they want to watch. Swiping through a variety of options, users can choose from the Browse tab, creators they already follow, recommended videos or discover popular videos. IGTV will function as a standard TV would. Opening the app, you will find content playing automatically just as you would see on TV. 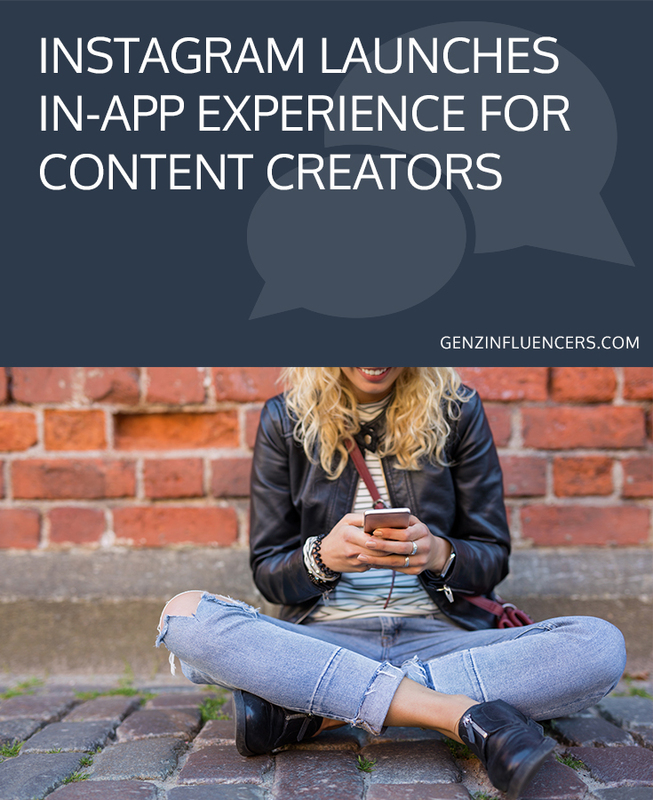 This interactive platform will notify viewers of new videos from creators they’ve watched. And much like, YouTube, viewers will be able to subscribe to Instagram Channels. Audiences will still be able to react to videos, leave comments and share the content with their followers. One of the main benefits of IGTV over its competitors is it considers mobile. The videos are intended to be recorded and uploaded as you would organically use your phone- vertical and full screen. In addition to the announcement of IGTV, Instagram also thanked their supporters for reaching 1 billion monthly users. With Instagram’s already hefty user base, the app expects IGTV to increase its audience even further and is hoping that increase will eventually lead to monetization via ad revenue. As more and more viewers move from standard television to online platforms for content, like YouTube, it is only natural Instagram would have skin in the game. YouTube and Snapchat alike, will most likely face certain challenges in retaining its user base with the evolution of competitor apps like Instagram. If you’re looking to create content with Instagram’s new IGTV, we encourage you to research this new platform and be intentional when posting. Ensure the content you are providing is of value and offers viewers reason to return to your channel. We also encourage brands looking to connect with these content creators to contact us to connect you with the right influencers for your brand.